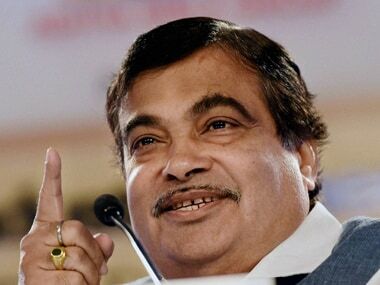 Nitin Gadkari is the Union Minister for Shipping and Water Resources. This is an important portfolio. Therefore, it is only natural to assume that a person who holds such a position will issue statements that are as weighty as the office he holds. Unfortunately, the minister's words directed at the Indian Navy were not of such timbre: he told the country's maritime force to go to the border along Pakistan when they requested for land allocation in South Mumbai to build accommodation for their personnel. He said this in the presence of the Chief of the Western Command and senior naval officials after accusing the navy of holding up development projects. The navy had earlier declined to give permission for a seaplane jetty and a floating hotel off Mumbai's Malabar Hill. "(The navy) came to me seeking a plot of land... I will not give them even an inch of land, please don't come again... Everyone wants to build quarters and flats on south Mumbai's prime land. 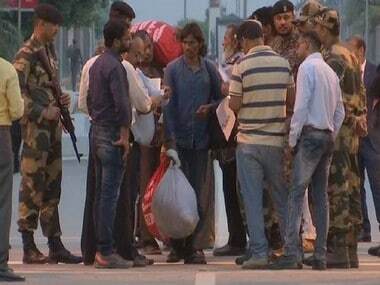 We do respect you (navy), but you should go to the Pakistan border and do patrolling," the Minister had said. First, Gadkari should know better. His government's party line is hyper-patriotism and snubbing the armed forces is not toeing the party line. Secondly, it's a bit of a problem asking a sea force to patrol a land border. Besides, India's maritime border is largely patrolled by the Indian Coast Guard. But on a more serious note, Mumbai is a vitally important naval installation. And, for many reasons. One being that it presents one of the best natural harbours on the western coast. Which is why it was an important naval base since the days of the East India Company and the Royal Indian Navy. Mumbai also contains vital installations that warrant a naval presence. The Naval Dockyard and the Mazgaon Dockyard are located here. 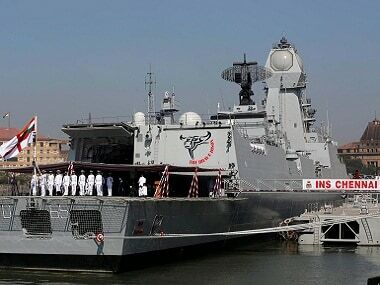 Indian naval ships are built and repaired in Mumbai. This is apart from the Bombay High, the oil field that produces around 2,05,000 barrels of crude oil a day, the Bombay Stock Exchange, the Port of Mumbai and the Jawaharlal Nehru Port Trust. This means that in pure military terms, the city of Mumbai is of vital importance. The fact that it's on the Arabian Sea also means that it enables power projection to the west and its proximity to the Pakistani coast also makes it feasible to carry out both defensive and offensive operations from here. This is why there is a strong naval presence in Mumbai, to defend and protect the city. But this apart, why does the navy need accommodation in South Mumbai? Well, South Mumbai is where the existing naval installations are. 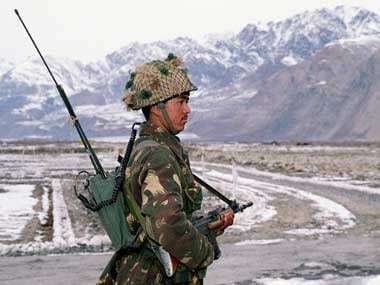 Further, the Indian armed forces live in cohesive units. The accommodation has to be near the installations so that officers and personnel have easy access to them round the clock. 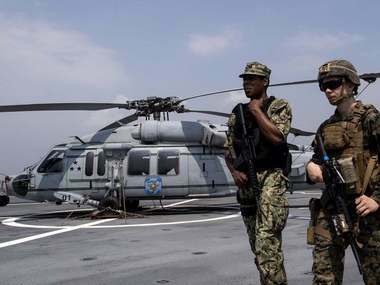 Furthermore, naval personnel are subject to different laws and also live in different communities. Historically, their lands are run by cantonment boards which manage the properties so that they can be tailored to their specific requirements. This is why the navy requested for accommodation in South Mumbai. Not because the naval officers want to live in posh areas. They aren't going to retire in these flats. Most of them will be posted elsewhere after a few years. The accommodations are a necessity. But unfortunately, our Shipping Minister doesn't seem to think so. He thinks it is no security concern to have a seaplane jetty on Malabar Hill where the Raj Bhavan is located. This is despite the fact that the perpetrators of the 26/11 Mumbai Attacks arrived in the city via the sea. The nation should hope that the collective wisdom of the Cabinet, provided it is of one mind, makes the right call.